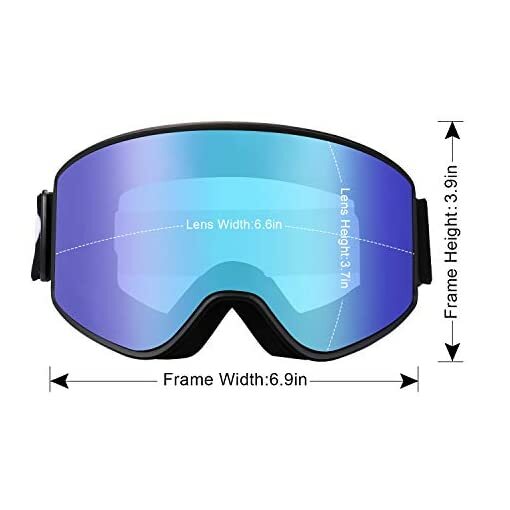 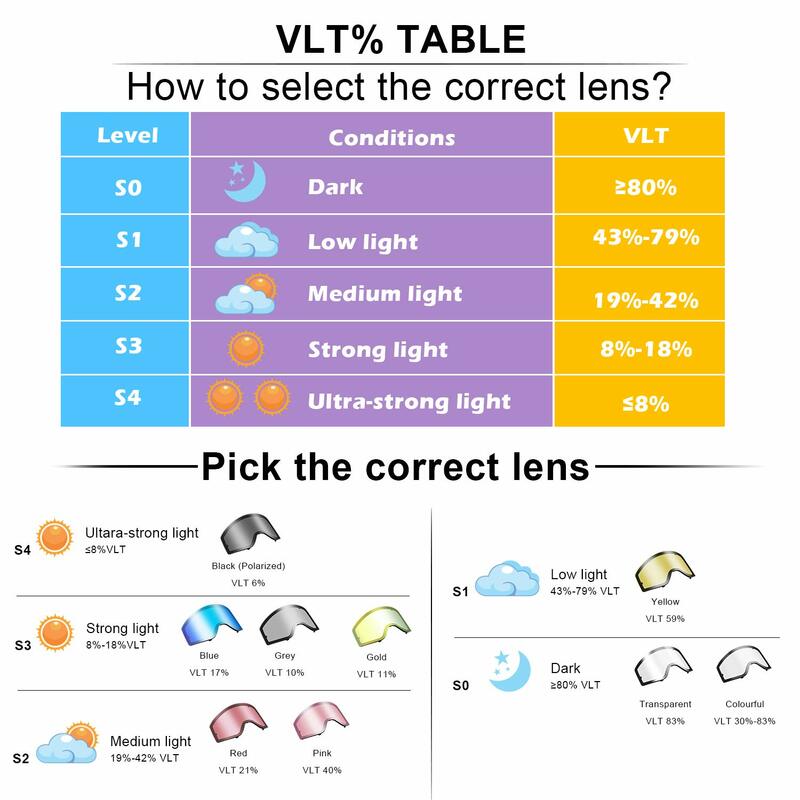 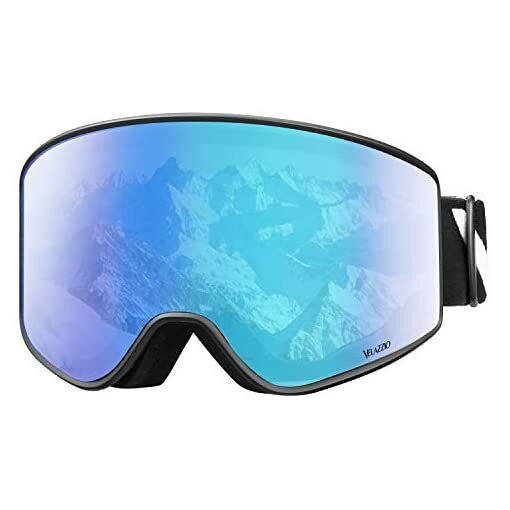 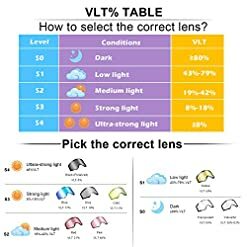 【DETACHABLE LENS SYSTEM】- VELAZZIO snowboard goggles provides spare lenses with different colors, fit for different weather conditions and personal preference. 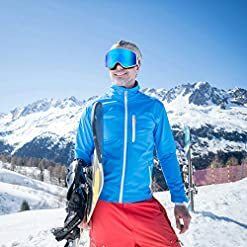 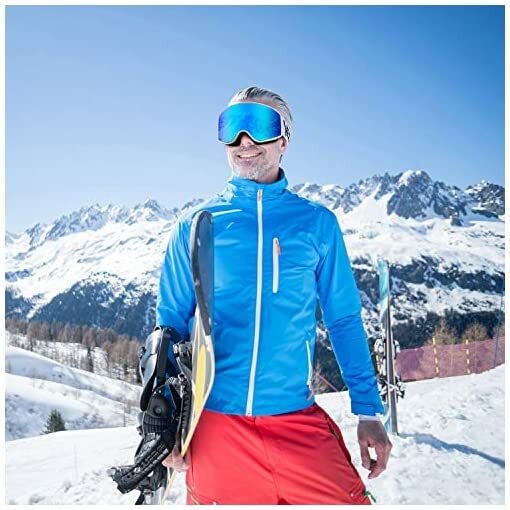 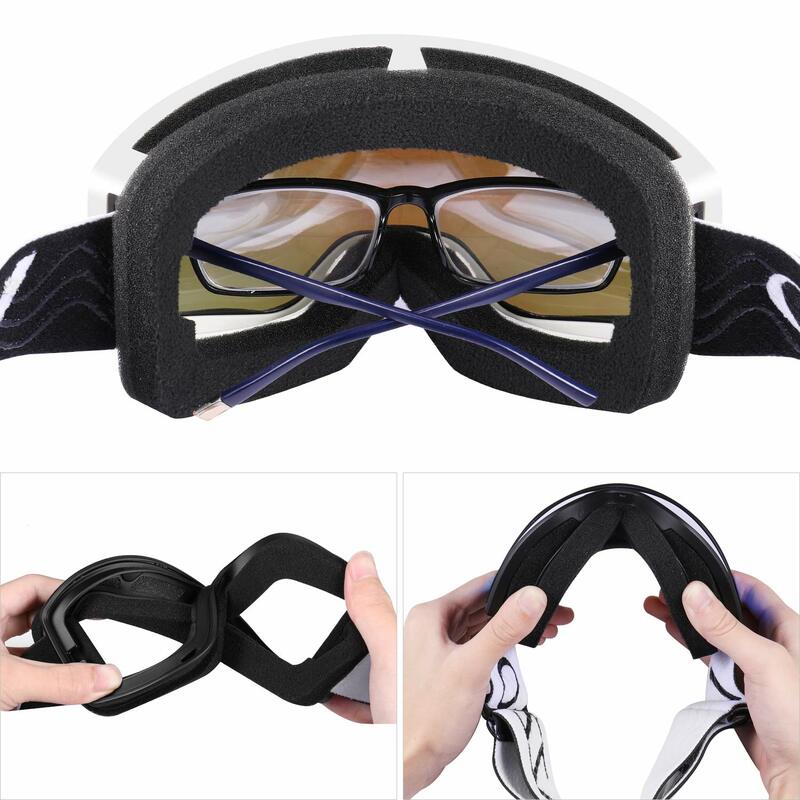 【ANTI-FOG FUNCTION】- VELAZZIO snow goggles with dual layer lens, anti-fog, anti-glare, UV protection. 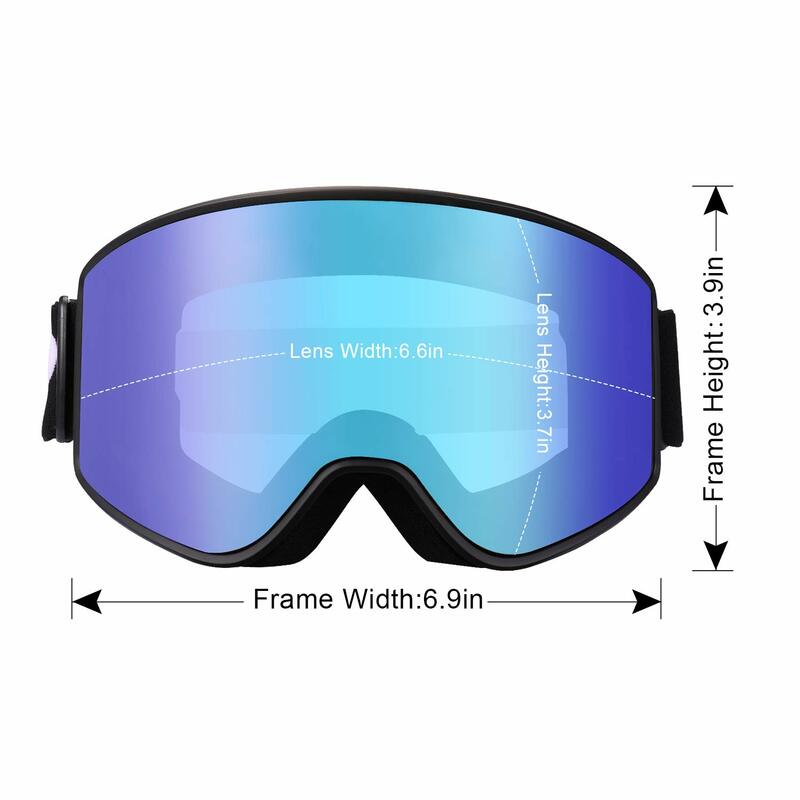 Cylindrical super-wide view design provides more clear vision. 【TOP QUALITY】- VELAZZIO ski goggles adopts Italian import inner lens, durable TPU frame, high quality breathable sponge and smart ventilation system. 【UNIVERSAL HELMET COMPATIBILITY】- With non-slip silicone elastic strap for any helmet compatibility. 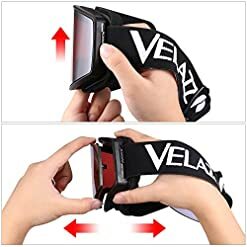 It keeps the ski goggles in place. Suitable for Men Women. 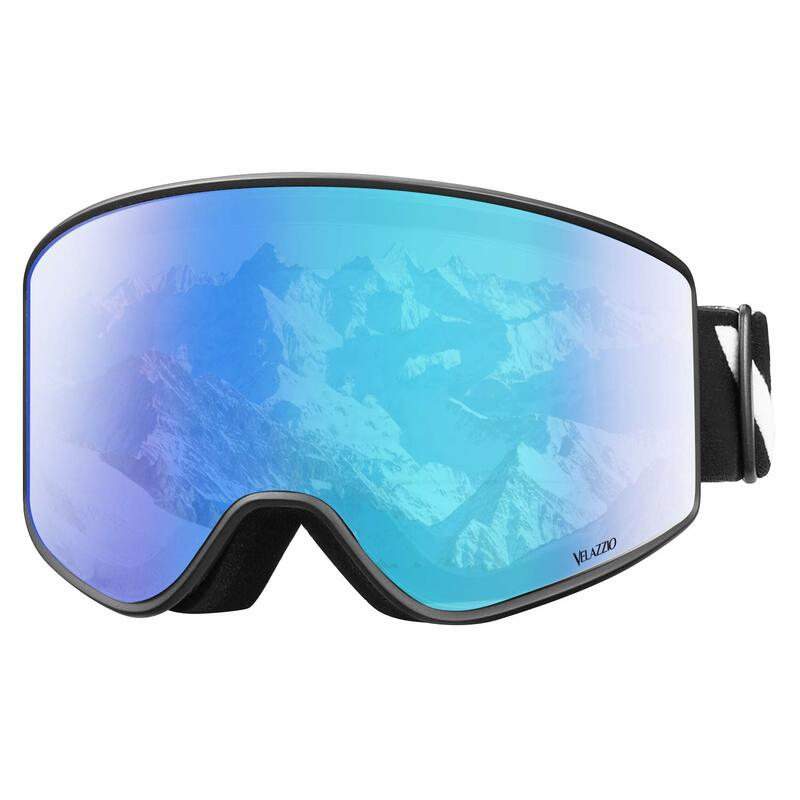 【PACKAGE CONTENTS & SERVICE】- VELAZZIO ski goggles x 1, carrying bag x 1. 1-Year Limited Warranty. 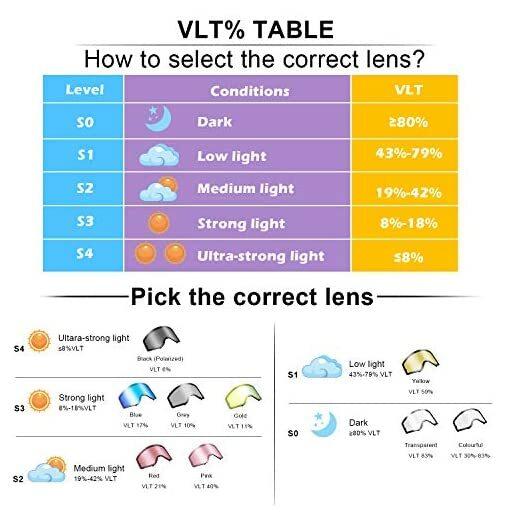 Please contact us if you have any questions, we will reply you within 24 hours.